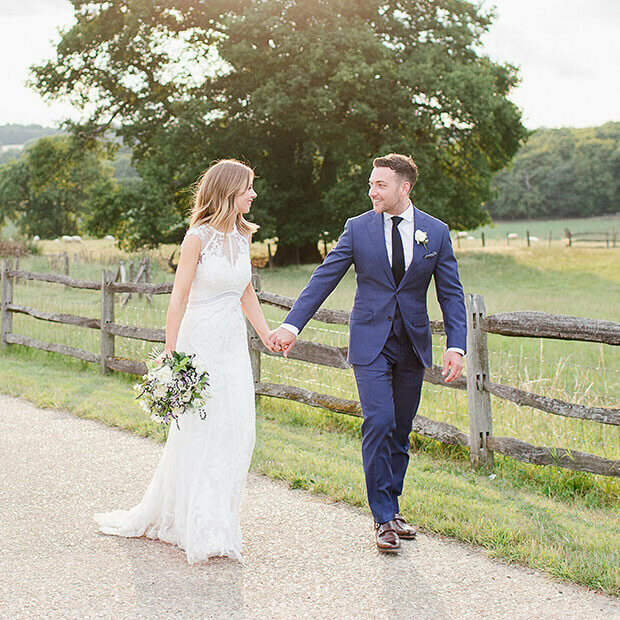 [post_content] => An incredible wedding dates is now available at Gaynes Park and it could be yours for a fantastic price. Book Friday 5th July  2019 and you can save on your wedding. 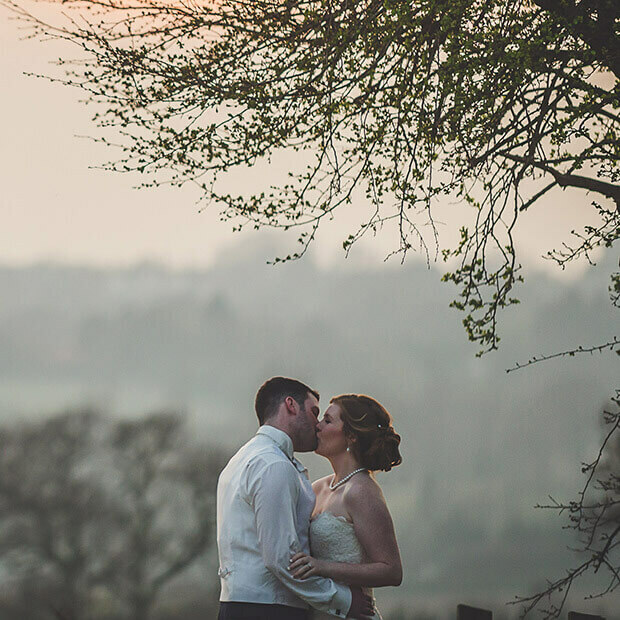 The saving includes 10% off your venue fee and an additional £250 and 10% off your food package plus £250 off catering with Galloping Gourmet and means that you could hold a spectacular wedding at this breathtaking venue for even less. Opportunities like this are rare and this date is likely to be snapped up quickly, so make it yours today by calling 01992 660329. 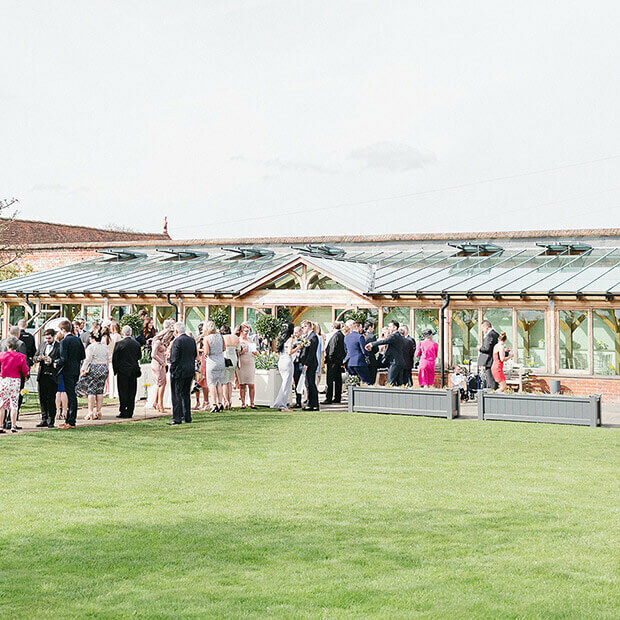 An incredible wedding dates is now available at Gaynes Park and it could be yours for a fantastic price. Book Friday 5th July 2019 and you can save on your wedding. 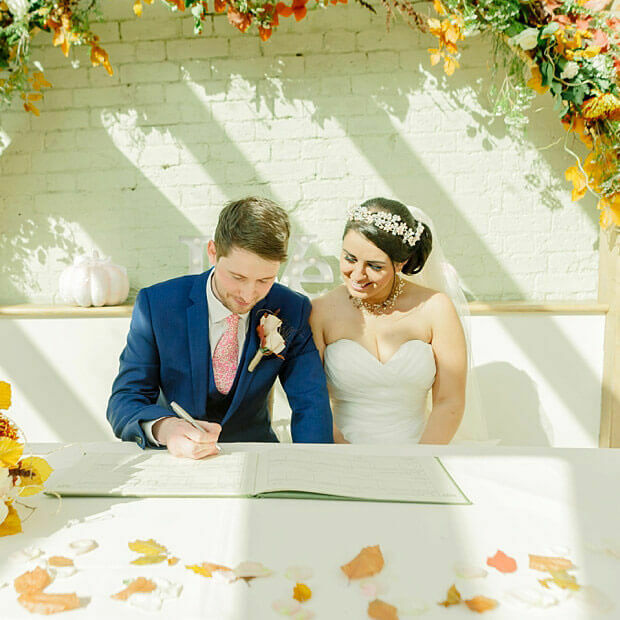 The saving includes 10% off your venue fee and an additional £250 and 10% off your food package plus £250 off catering with Galloping Gourmet and means that you could hold a spectacular wedding at this breathtaking venue for even less.